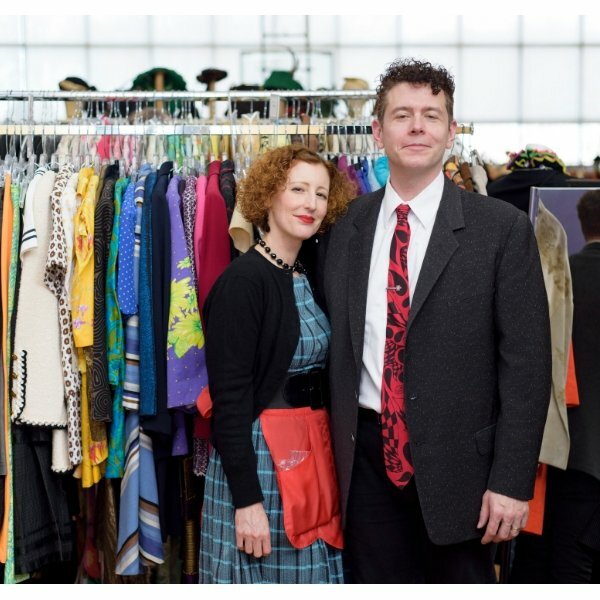 Chicago Vintage Clothing and Jewelry Show is back for 2019 with 2 shows! Unique vintage. Be different. Dare someone to duplicate what you are wearing. 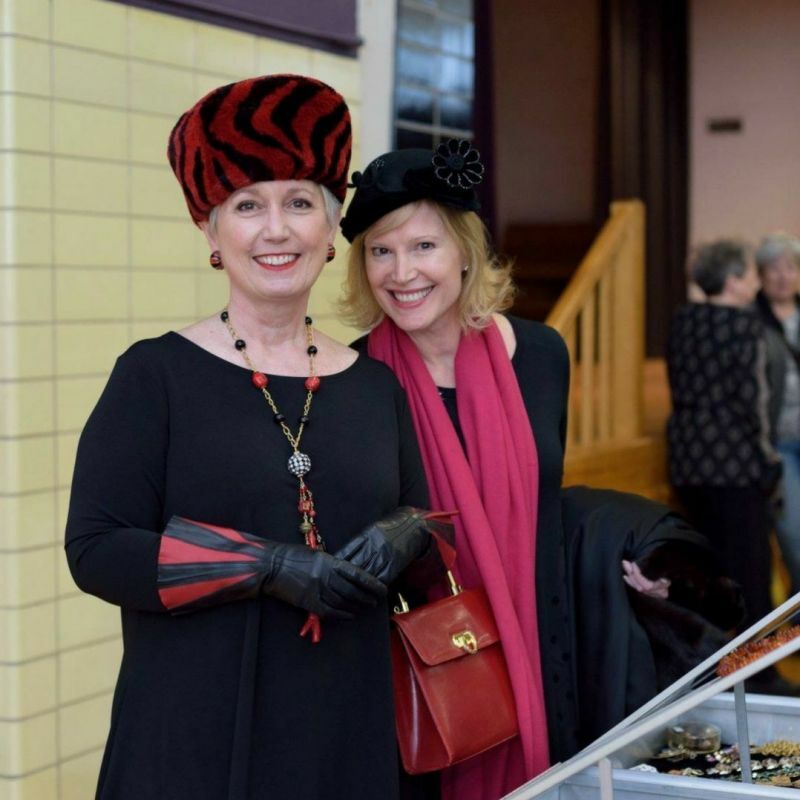 A vintage clothing and jewelry event at St. Andrews Greek Orthodox Church at the corner of Hollywood and Sheridan Rd. 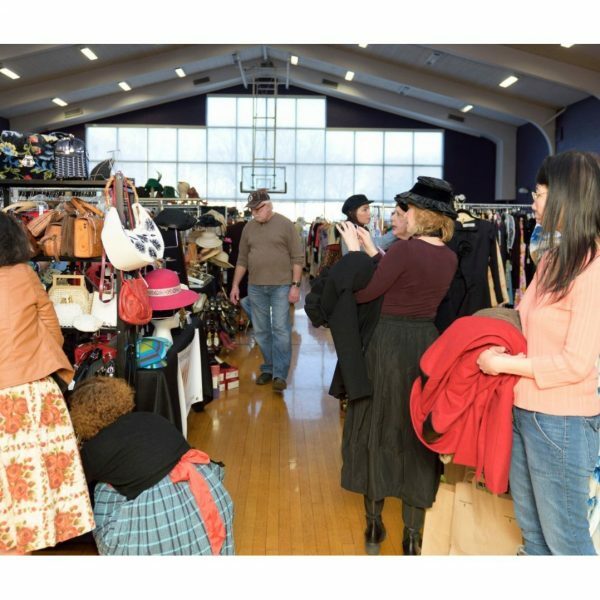 For two days only, CVCJ will be PACKED with all things vintage fashion. See below for photos from the last show! The 2019 dates are March 8/9 and October 4/5. Save the date! For more information about becoming a vendor, visit our sell page and fill out an application today! Vintage fashion has so many things going for it. It's higher quality, more affordable and holds it's value. They don't make it like this today. At the last show, I picked up a vintage Louis Vuitton bag that looked brand new, the date? 1991. The design is absolutely timeless. If you love jewelry this is the place. Again, the quality and construction make vintage jewelry (costume or fine) higher quality that holds it's value. Come to the show, find out more. 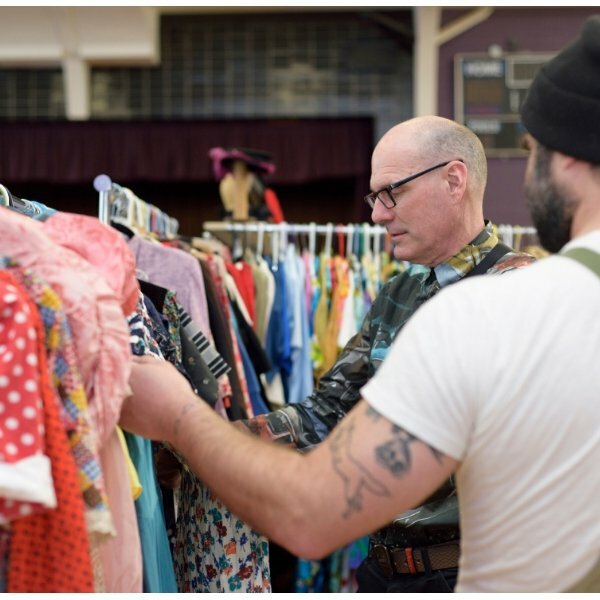 Ask any vendor they'll tell you what they love about vintage fashion! New to vintage? Check out "What is vintage?" Buy Vintage, Save the World!